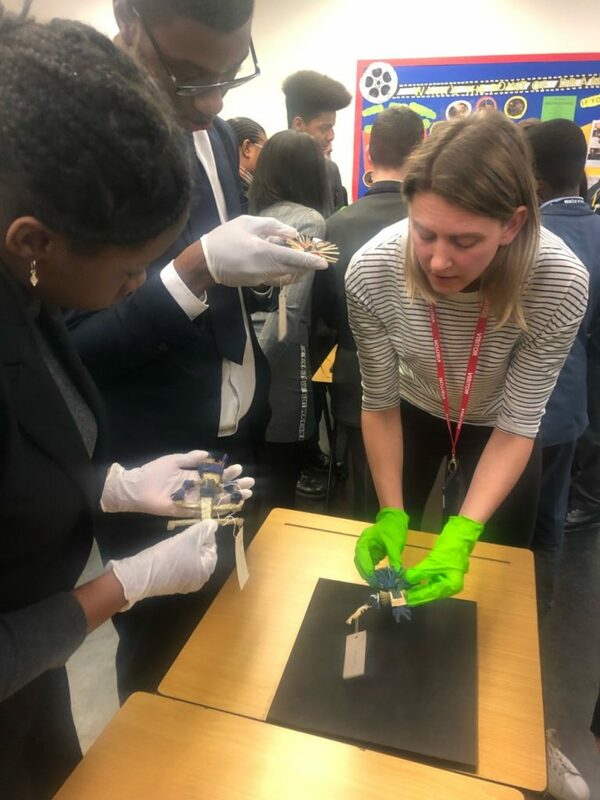 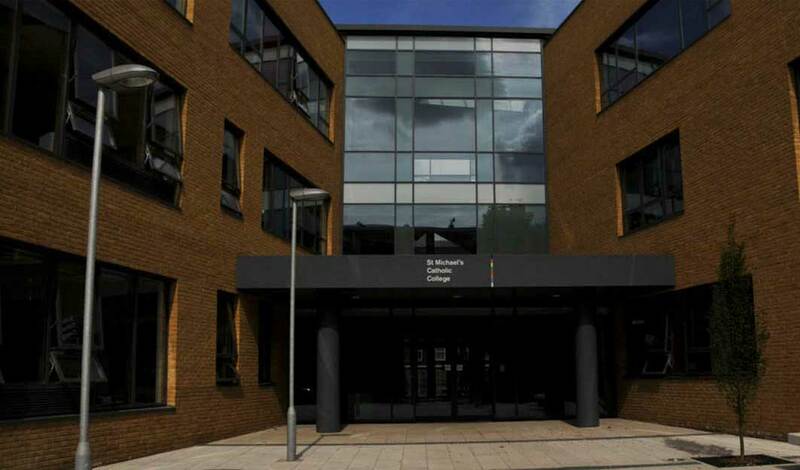 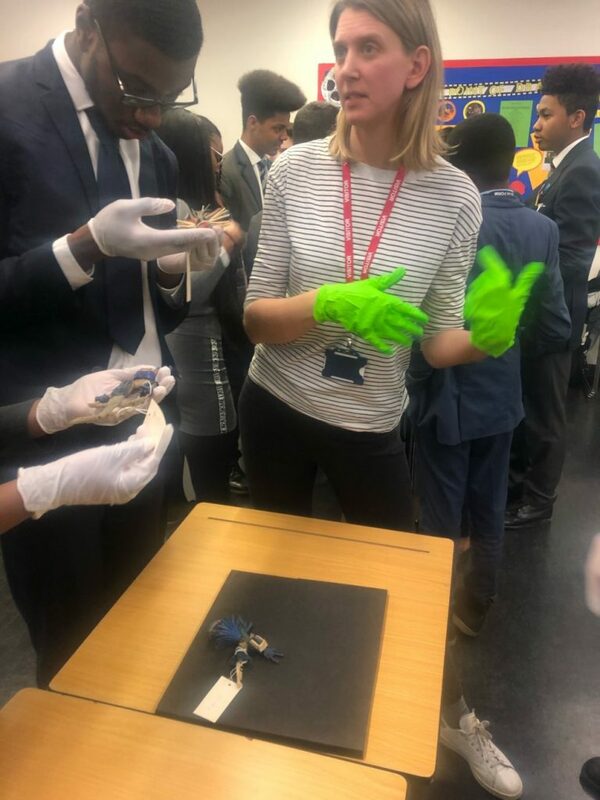 Today, the students of our sixth form college and our year 11’s were granted the privilege of meeting Dr Alison Macdonald (Senior Teaching Fellow from the Department of Anthropology, UCL) and attending a lecture session. 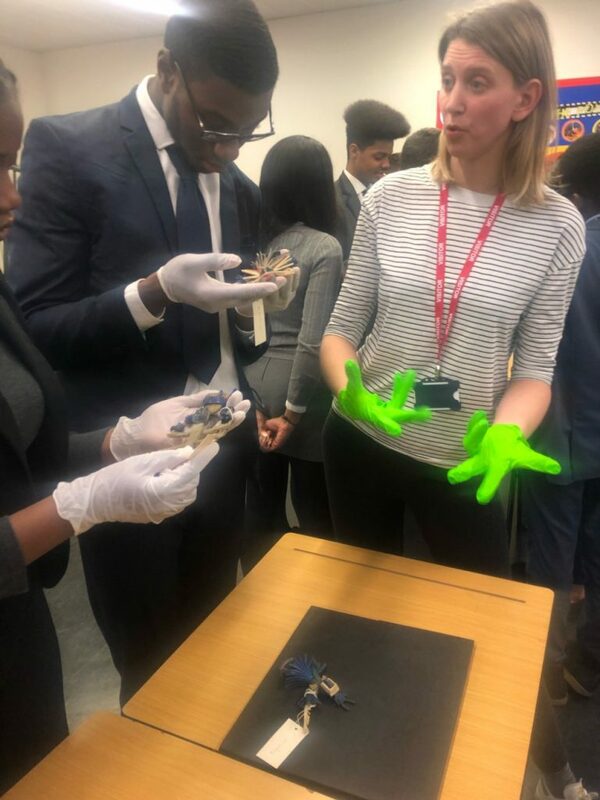 During the lecture session, we luckily had the opportunity to examine anthropology figurines from different parts of the world. 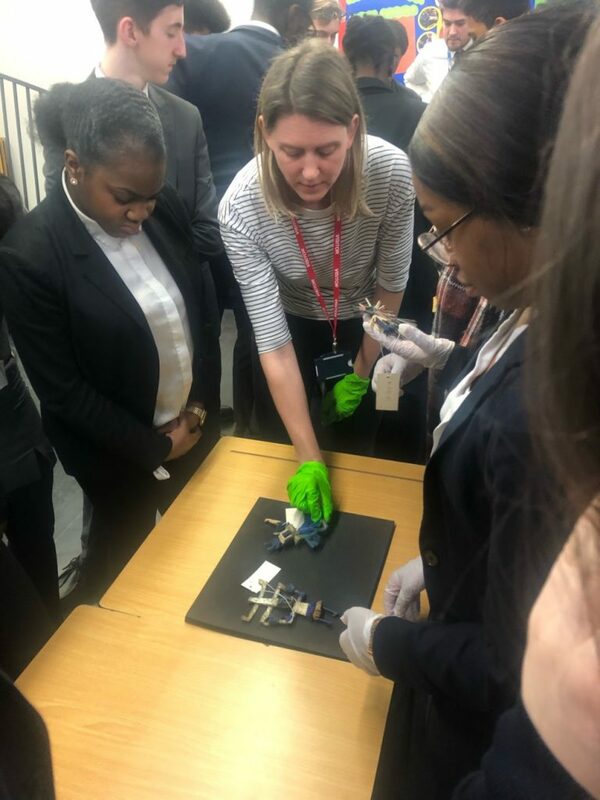 Dr Alison engaged us in the challenging task of identifying the priceless ornaments – after numerous attempts at identifying the objects, Dr Alison enlightened us and explained that the figurines were significant in the culture of Mali. 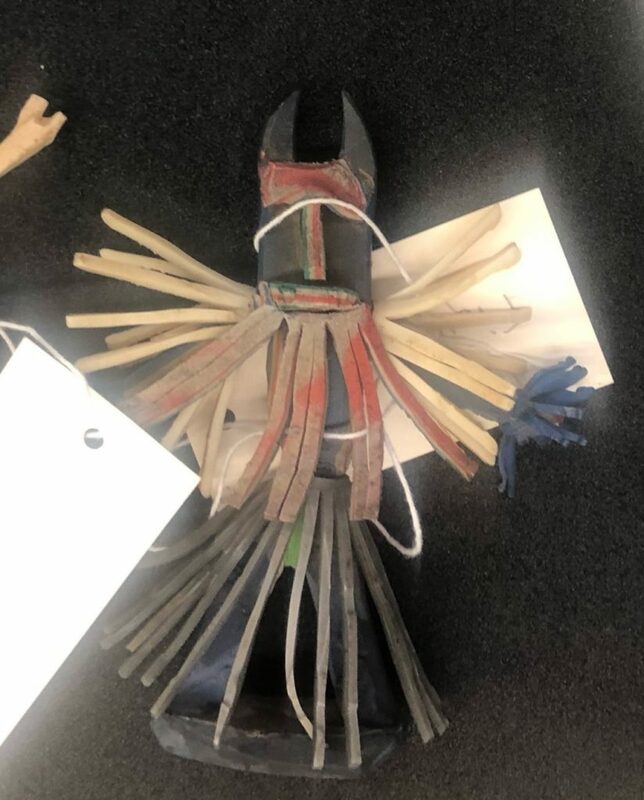 Salesmen would propose tourists the chance to purchase the pricey ornaments which resembled a cultural dance carried out by the Dogon of Mali after the death of a person. 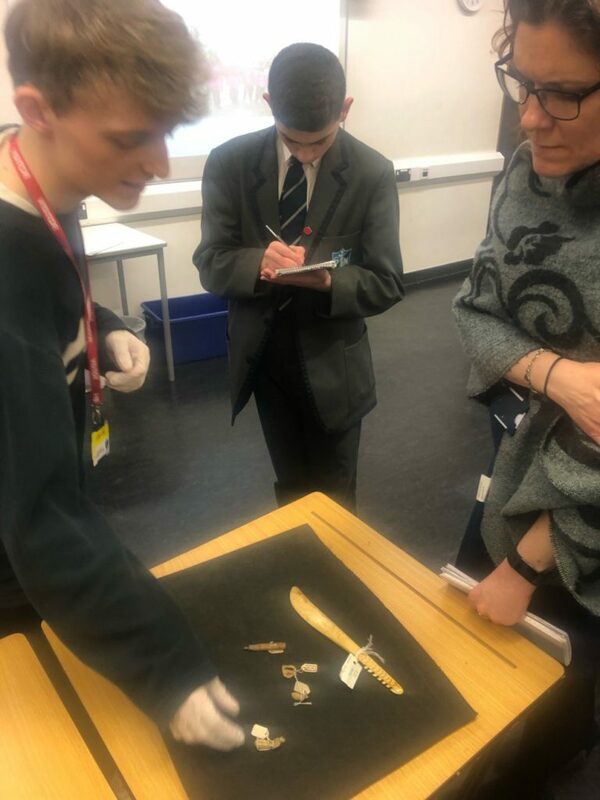 In addition, we were also given an old Walrus rib to explore and as students we gained an insight to how those in different continents of the world add significance to such objects. 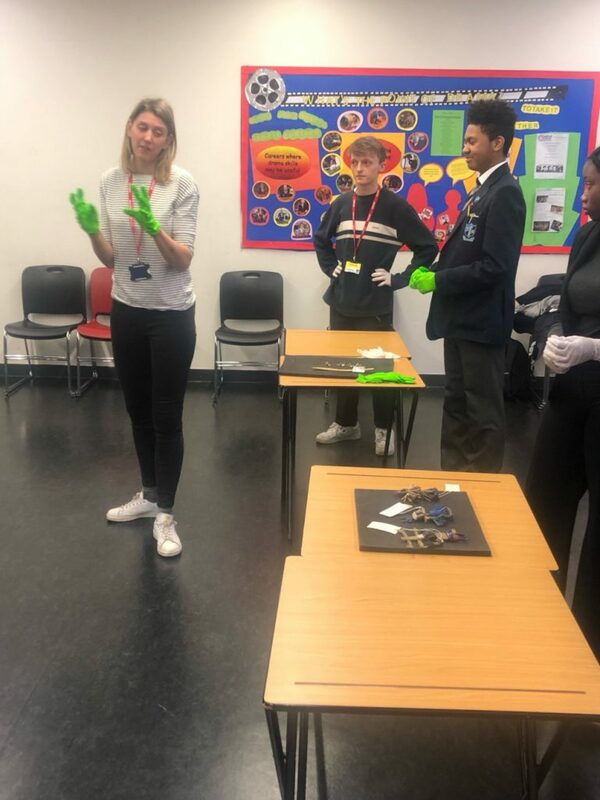 The lecture was extremely beneficial for us all, seeing as Dr Alison was accompanied by Nathan (a recent graduate of the Anthropology degree at UCL). 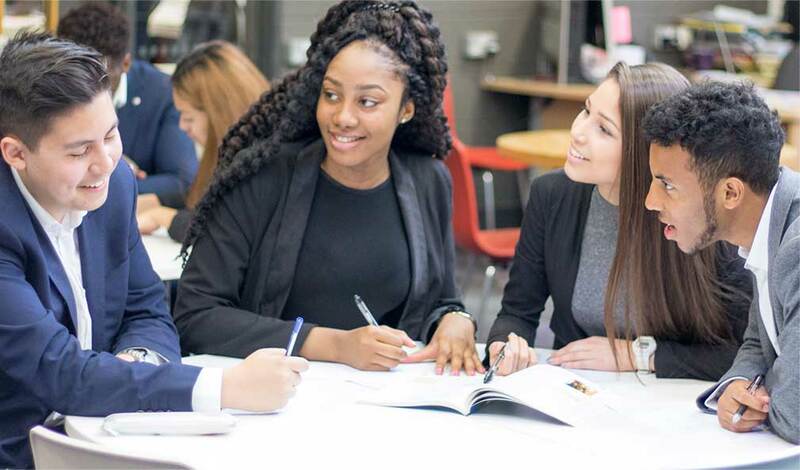 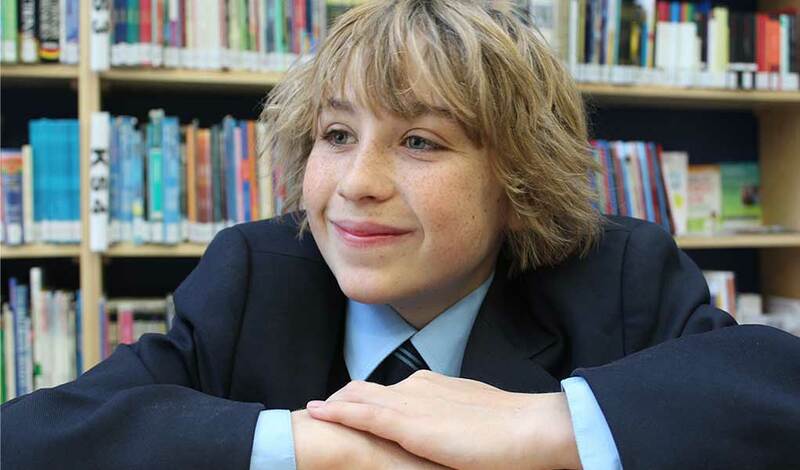 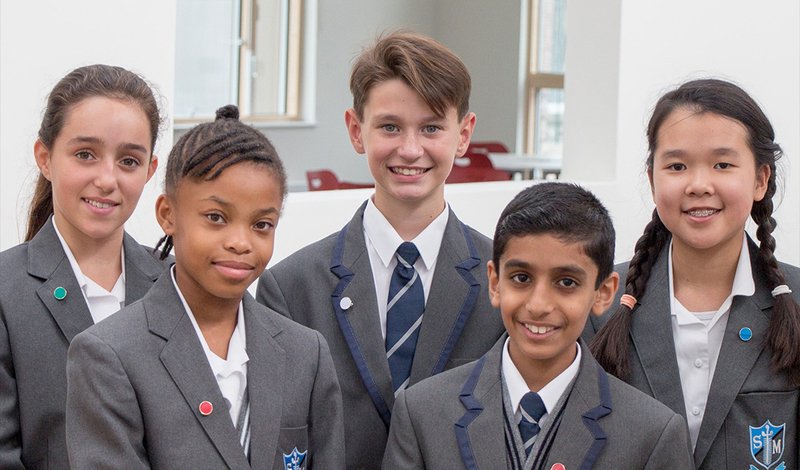 We all asked him about how life is like at a University in London considering soon us sixth formers will be looking to head in the same direction at the end of our A-levels. 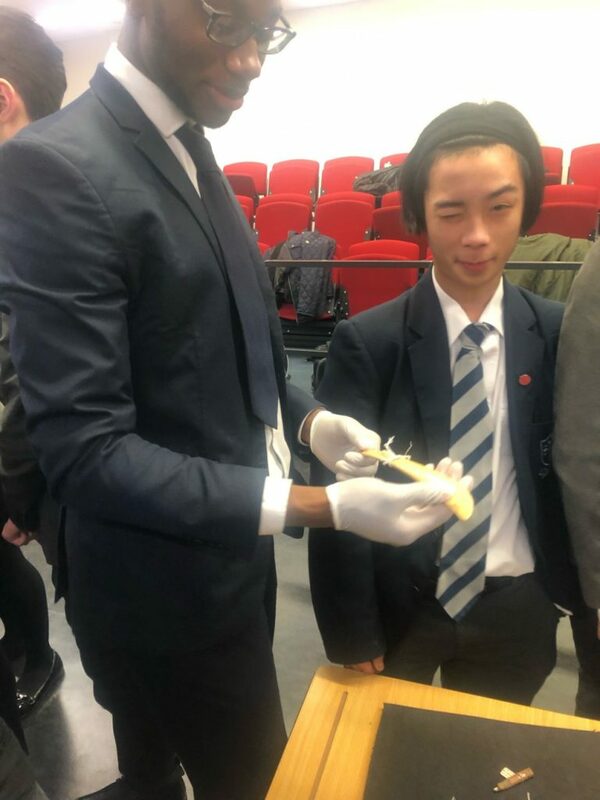 The experience of the lecture was interesting, unique and very engaging for everyone.